The folks over at Vice wrangled raconteur Andrew W.K. into creating a holiday video message for them, and somehow got Internet kitty sensation Lil Bub involved as well. (Bub has no speaking role, unfortunately, but she looks damn cute anyway.) 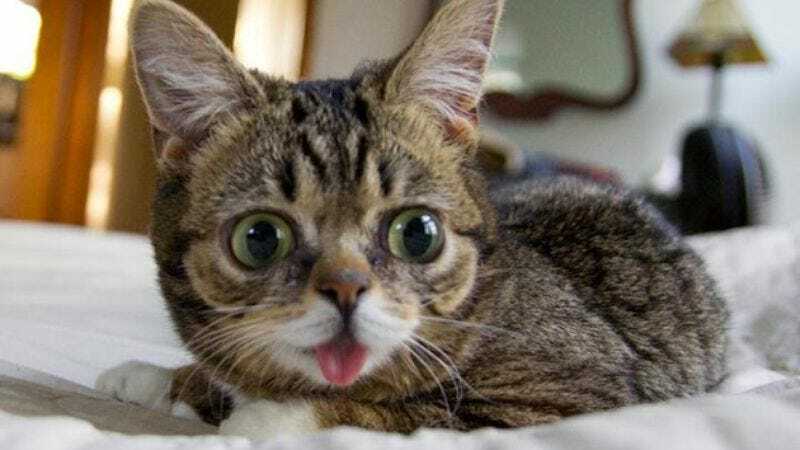 Enjoy the video below, and then a greatest-hit from Lil Bub below that.